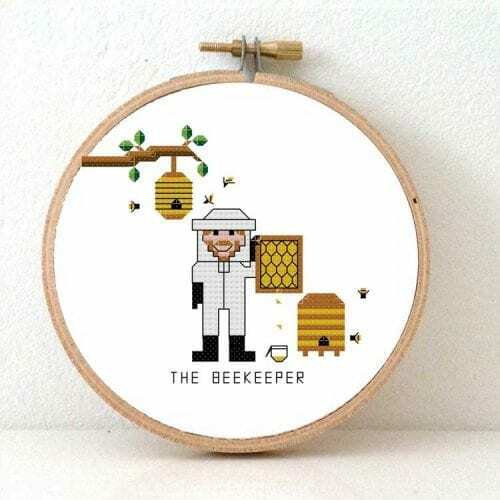 With this listing you will receive two cross stitch patterns to make a DIY gift for your boss. Both the male and Female “friendly boss” are included. They are both having a big smile, and are ready to welcome you in their office. A boss like that simply deserves an award or two. Create it as an original gift for your favorite boss, friend, or hang it in your office. 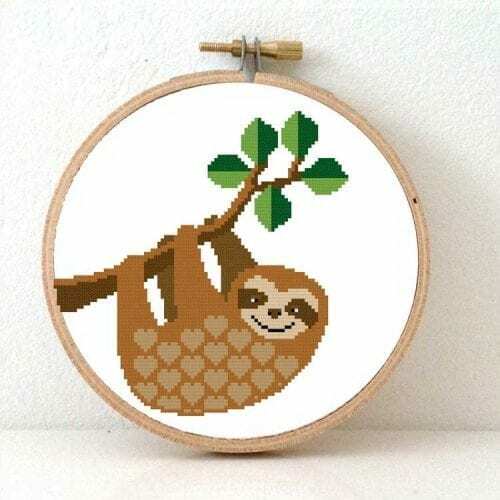 This pattern is suitable for a beginner but does expect some basic knowledge of the stitches used. We have included our basic tips on cross stitching. Pharmacist Cross Stitch Kit. Gift for pharmafan. DIY New job gift. Embroidery kit including hoop.